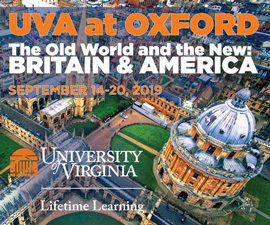 Like many students, I was drawn to UVA in part because of the beauty of the architecture. I lived on the Lawn and loved sitting in the center and losing myself in the stars. For me in the 1980s, the University’s landscape was relatively uncomplicated. Red bricks, white columns, beautiful gardens, imposing Rotunda. Now, as a scholar of the American South, I understand the seeds of my scholarship were planted in this landscape. “No, students were not allowed to bring slaves,” I replied, quoting the rules written by Jefferson and other Board of Visitors members. At that moment, I did not consider the implications of her question; slavery at the University was not a topic of conversation. I had grown up in a South that was largely silent about slavery. It wasn’t that bad, people would say, and besides, it was long ago. We must be honest and confront the racial injustice in our institution’s history. We have taken important steps in that process. 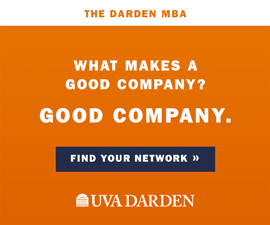 By the time I returned to the University of Virginia as a faculty member in 1998, I understood that the past wasn’t so long ago after all. Slavery’s legacy is all around us in unequal economic and educational opportunities. Its legacy is embodied in the beautiful architecture I had so admired. Whereas before I had seen only carefully manicured gardens, I now understood that they served as the work yards necessary to sustain life at the University. There, dozens of enslaved laborers tended livestock, prepared food, washed laundry, chopped wood and managed the dirty business of 19th-century life. In the cellar rooms of hotels, pavilions and Lawn rooms, lived dozens of men, women and children who labored to serve the faculty and students. Currently, I help lead a team of scholars and students focused on telling the history of slavery at Jefferson’s University. “Jefferson’s University—Early Life Project” (JUEL) makes the archives of UVA in its first 50 years digitally accessible and searchable. Every day, students discover information that shines a light on the myriad contributions made by the University’s enslaved laborers and reveals the often horrific conditions under which they lived. There we find the $15 payment to the owner of Zachariah for his labor in digging out the foundation for Hotel A and the account of N.B. Noland’s vicious beating of a 10-year-old girl just because he thought the girl spoke to him with insolence. The faculty rescinded his expulsion after he apologized, not to the young girl, but to the slave owner. Such stories are powerful and painful reminders of the violence that sustained the institution of slavery, changing forever how we read UVA’s landscapes. Fifty years of enslavement were followed by another century of segregation. Even when I was here in the mid-1980s, I remember well a de facto cultural segregation. The student organizations to which I belonged were largely all white. We must be honest and confront the racial injustice in our institution’s history. The President’s Commission on Slavery and the University, as well as support from the University and the Jefferson Trust for the digital archive, are important steps in that process, ones that I hope move us toward a more inclusive future. There was so much I didn’t know as an undergraduate when I sat on the Lawn and gazed at the stars. My life’s work is to answer in full that question put to me decades ago. Yes, enslaved people lived in those rooms. And it is time to tell their stories. 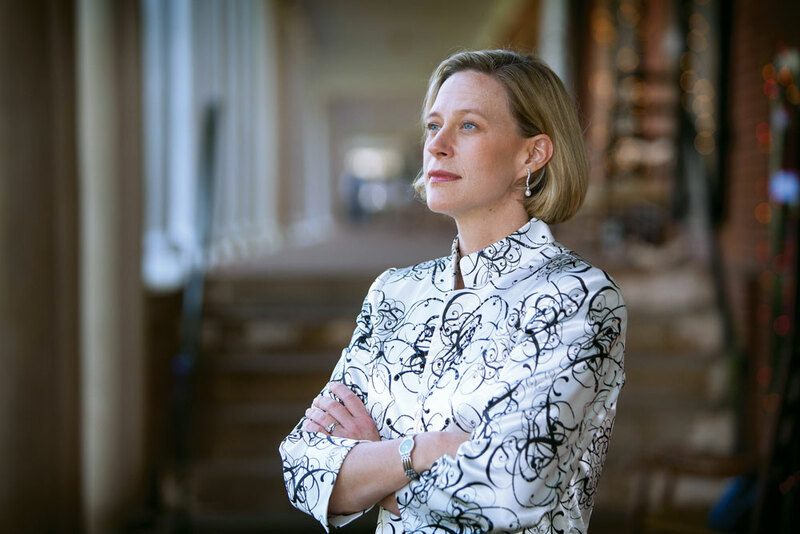 Maurie McInnis (Col ’88) is UVA’s vice provost for academic affairs and a professor of art history. On July 1, she will begin her term as executive vice president and provost of the University of Texas at Austin. Thanks, Ms. McGinnis, for your comments on slavery at UVA. As the first African American to integrate the segregated UVA’s undergraduate College of Arts and Sciences in January, 1961 and the first African American live on The Lawn (196162), thank you for your wonderful and compassionate article. It brought back many memories. I am at work on my autobiography which will cover my years at UVA and Harvard Business School before embarking upon a career in real estate development in California. Best of luck in Austin, Texas. I am writing this piece from Houston, Texas. Roy Willis, B.S. in Chem., UVA, 1962. Excellent article. I regret seeing this: “On July 1, (Maurie Mcinnes) will begin her term as executive vice president and provost of the University of Texas at Austin.” Spreading our talent is desirable, though costly. Someone once said that in the face of overwhelming beauty or real tragedy we are literally struck dumb. We must move beyond the silence of our heartbreak to give voice to those who suffered unnoticed. I commend your efforts.